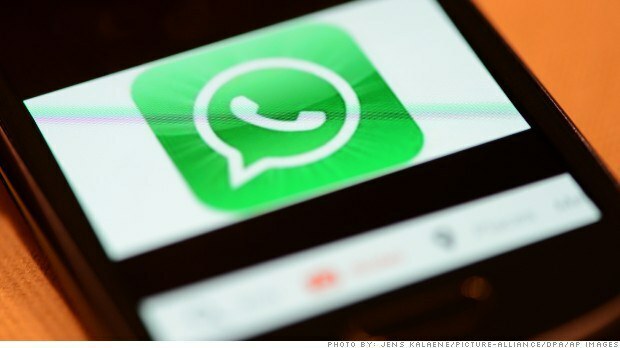 Facebook is buying WhatsApp for $19 billion. But that's not the only important number. That's the amount Facebook (FB) actually is paying for WhatsApp, based on today's closing stock price of $68.06 per share. In calculating the overall price, Facebook used the average of the six trading days preceding Feb. 18 -- which worked out to only around $65.27 per share. Facebook shares are off a bit in aftermarket trading, but still above the $65.27 mark. That's how much of Facebook's cash is being used for this deal. Pretty extraordinary, given that this is mostly a stock transaction. That's how many venture capital firms currently own shares in WhatsApp. The lottery winner here is Sequoia Capital, which led the company's Series A round back in early 2011. That's how much we hear that Sequoia invested overall into WhatsApp, over three rounds of financing (only the first of which was ever publicly reported). The bulk of that was part of a $50 million Series C infusion that WhatsApp quietly closed in the middle of last year. That's a ballpark figure for how much Sequoia will make on the deal. My understanding is that it holds a WhatsApp ownership percentage in the "high teens" -- placing it between $3.2 billion (17%) and $3.6 billion (19%).